You never know what your neighbors are up to: The cute girl you come across every day on your way to school could be a Russian hacker! Or maybe the handsome guy from across the hall is a die-hard music geek with an ability to make songs no human body can resist grooving to. Who knows, you might have a neighbor like Arthur, Alexander, Gabriel, Tobias and Sixten, a group of Stockholm musicians better known as Swayday. Soon after meeting in school in their native Stockholm, Swayday’s members started making music together some hours a week, rather as an experiment than just a way to hang out. That was when a teacher saw their potential and suggested they should take the project to the next level. The guys kept attending the same school class for years, developing a personal style influenced by artists like Bruno Mars, Stevie Wonder, DNCE and the songwriter collective Wolf Cousins. Swayday’s current sound started consolidating in 2016. The balance between easygoing pop music and a well thought-out musical experience derives from the guys’ diverse musical backgrounds. Coming from a musical family and as the lead singer, Arthur Öhman’s performance evolved after years in different vocal ensembles and A-Capella groups. The Gustafsson twins, Alexander and Gabriel, have focused on honing their instrumental and songwriting skills. Tobias Wermeling is more of a musical polymath who gives the band its funky sound through his bass playing and production techniques, with the occasional wind instrument included. Last but not least, Sixten Roström’s arrangements and drums complete the group’s very own and unique style. 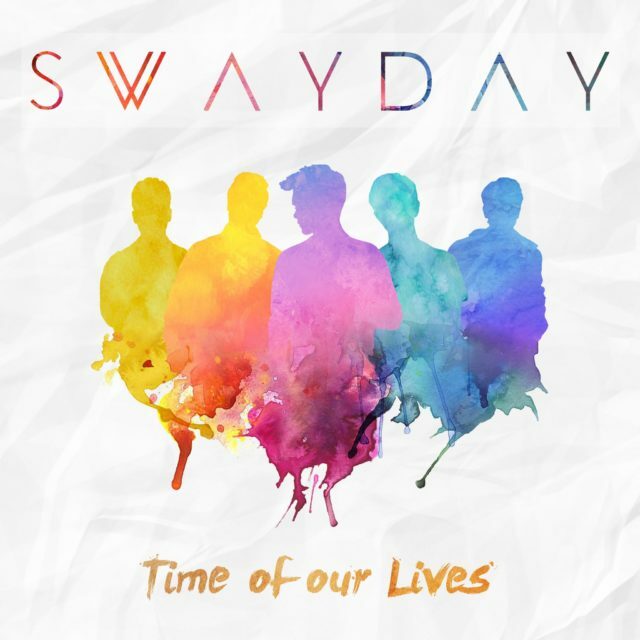 Swayday embodies the musical and visual legacy of XXth-century pop culture: A bit of dreamy disco and funk with an 80s feel combined with some spiced-up vocal harmonies you rarely hear in bands nowadays. On stage, they combine their easygoing, energetic personalities with their great musicianship. In a way, their visual style makes you think of a happy version of Morrissey that just moved next door, however with a sort of musical-geek vibe that is impossible to hide. With an explosive reception in Latin America, their debut single “Curious” reached over 15.000 plays in under two weeks after its release at the end of 2017. 2018 will mark the band’s full debut as they release their EP and spread their groove to international audiences.